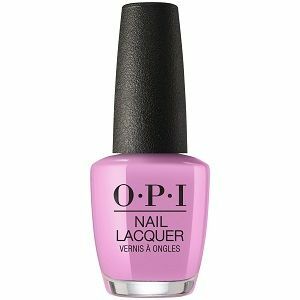 OPI Nail Polish, Lavendare To Find Courage, HRK07, .50 fl. oz. Light lavender pink creme nail color.